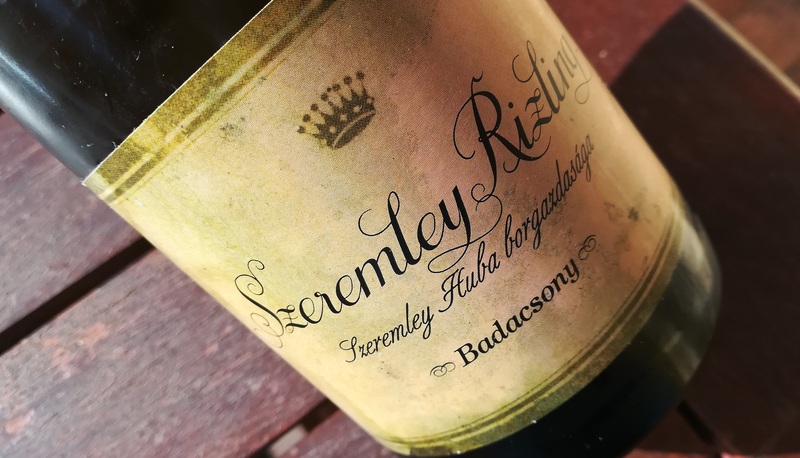 A stalwart of the modern Hungarian wine scene “Szemelt Rizling” as it used to be known is like an ever reliable friend, it just never lets you down. The 2017 may not have the nervy elegance and the botrytise induced complexity of the 2016 but it’s still a pleasant wine and represents good value. In the long line of venerable „Szemelt Rizlings” this takes middle ground with an easy to like but honest Badacsony and welschriesling character. It’s fairly complex with notes of wild flowers, honey and grapes. The palate shows ample weight, good structure and a smooth surface. Perhaps as a reflection of the hot vintage it lacks some intensity but the winemaker resisted the temptation to ratchet up the volume and the longer you taste it the more convinced you become that it’s all the better for it.